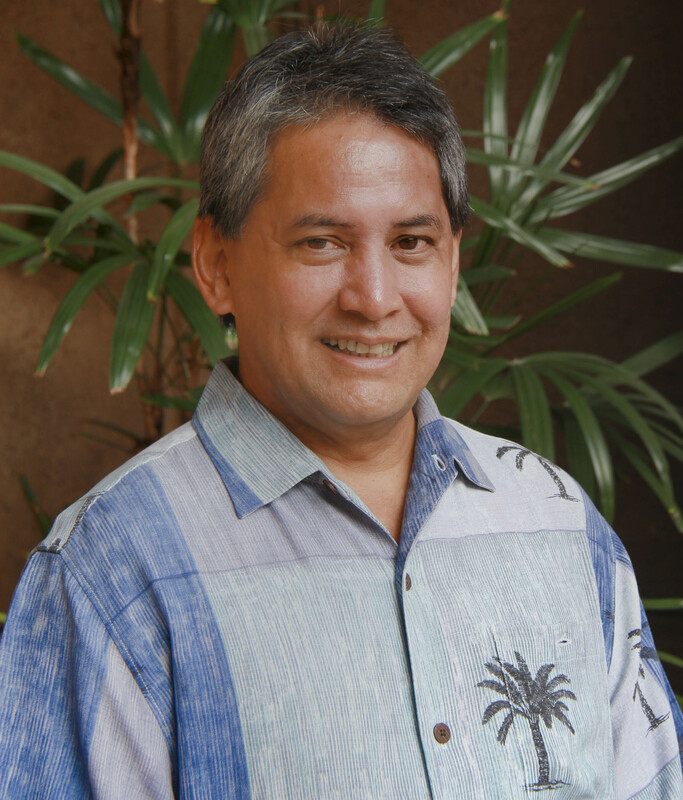 HONOLULU – Board of Education member Darrel Galera submitted his resignation to Gov. David Ige on Monday, following Galera’s decision to apply for the job of State Superintendent of Hawai‘i’s public schools. Gov. Ige appointed Galera to the BOE in October 2016. Galera has also served as the chairperson for the Governor’s ESSA (Every Student Succeeds Act) Team since its inception in April 2016. Galera has also requested that he remain as chairperson of the Governor’s ESSA Team, as it wraps up its work finalizing the blueprint for Hawai‘i’s public education and looks toward implementation. Galera’s resignation is effective immediately.